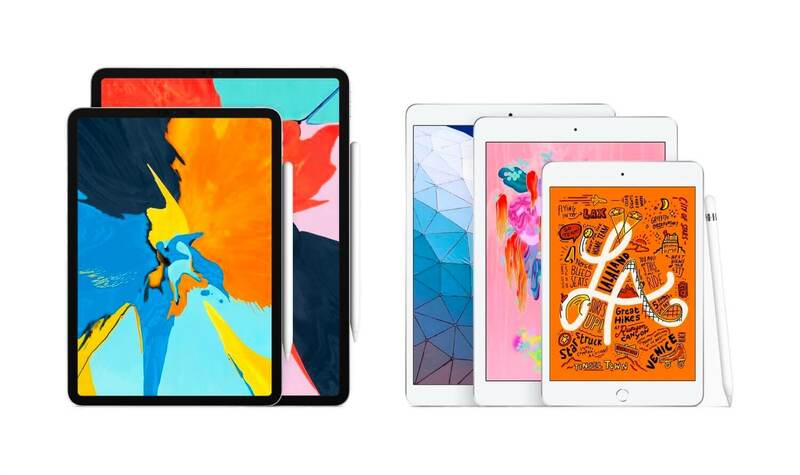 In brief: Today Apple launched updated versions of the iPad Air and iPad Mini, with both devices packing the powerful A12 Bionic processor. The A12 represents a significant upgrade for both devices, which haven't seen new versions in over three years. Apple today refreshed the iPad Mini and reintroduced the iPad Air, giving both a much more powerful A12 Bionic processor. The A12 is the same chip found in the latest iPhones, and means that both tablets are significantly more powerful than their predecessors. The Mini starts at $399 and packs a 7.9 inch, 2048 x 1536 screen, and up to 256 GB of storage. The A12 means the Mini has support for the Apple Pencil. Before this release, the last iPad Mini, the fourth-generation version, had been on shelves since 2015. The new processor is almost three times as fast in Geekbench as the A8 found in that device. The iPad Air had been missing from Apple's lineup since 2014, when the iPad Air 2 was released. The new Air, which starts at $499, sports a 10.5 inch, 2224 x 1668 display, an 8MP camera, support for the Pencil, and up to 256 GB of storage. Both the Air and the Mini are available with cellular and Wi-Fi, or just Wi-Fi, and come in silver, space gray, or gold. The benefits of the A12 chip, per Apple, include better machine learning, improved support for augmented reality apps, and more realistic 3D graphics. No luck on a USB-C port, however, as the Mini and Air are still using Apple's proprietary Lightning port.